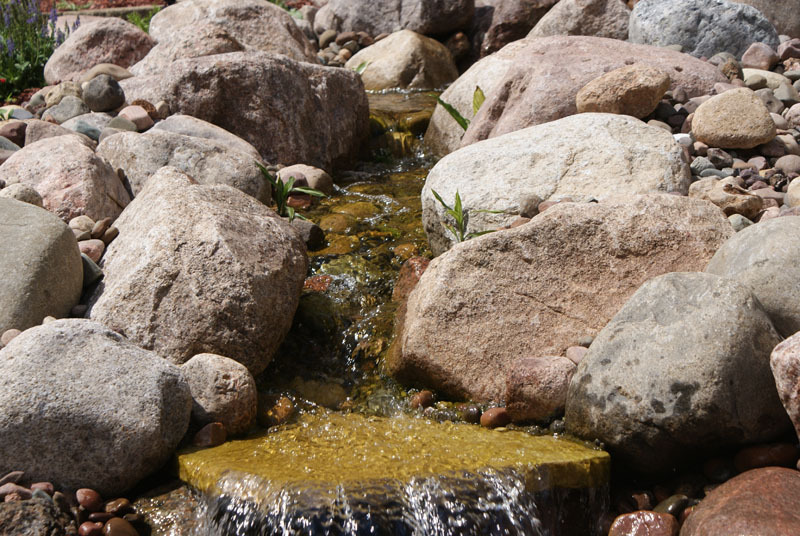 Aerate-1 is the company that homeowners all over the Chicagoland area trust for their water feature and landscaping needs. With us, you’ll get an honest, accurate, and detailed estimate for your project. Our team is experienced and hard-working, and we pride ourself on delivering outstanding customer service every time. Our commitment to finishing every job on-time and on-budget means that we get many return customers. But don’t just take it from us, see what some of our satisfied customers have to say. When you work with Aerate-1, you’re not only getting the benefits of our 25 years in the landscaping business, but also the assurance of some of the most trusted suppliers in the business. 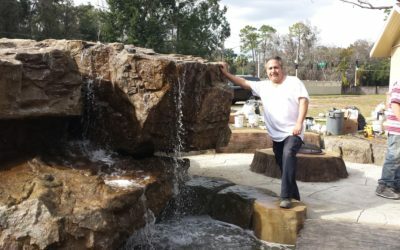 As a Certified Aquascape Contractor, we use top-quality Aquascape products, and we have the know-how necessary for a perfect installation every time! 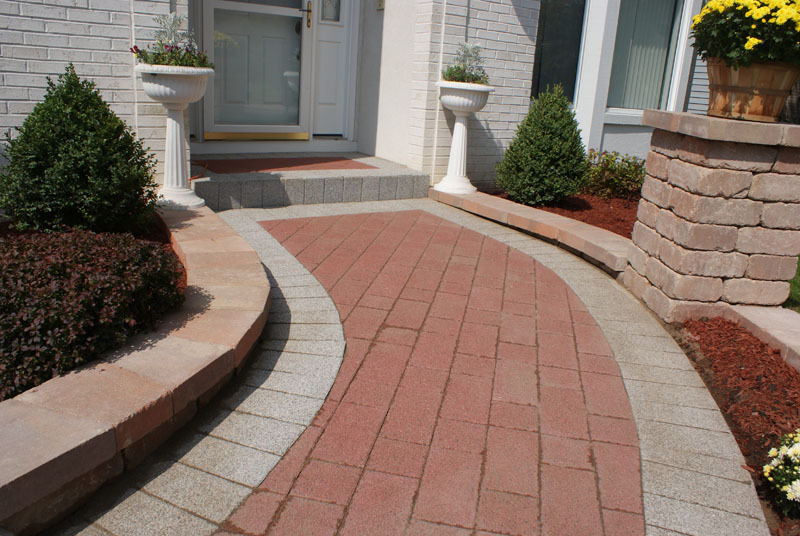 As a Certified Unilock Contractor use Unilock patio pavers for beautiful and durable stonework. They say there’s no better teacher than experience, which is why Aerate-1 is the landscaping company you can trust for excellent service. Our veteran installation crew maintains their knowledge of landscaping services through constant certification training, regional field training, and hands-on experience. 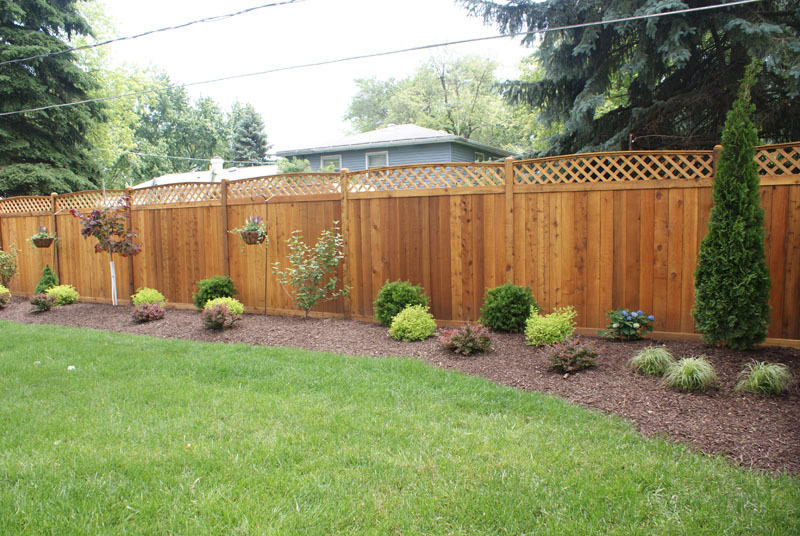 We have experience with all kinds of landscaping work, so we are qualified to offer a wide range of quality services. 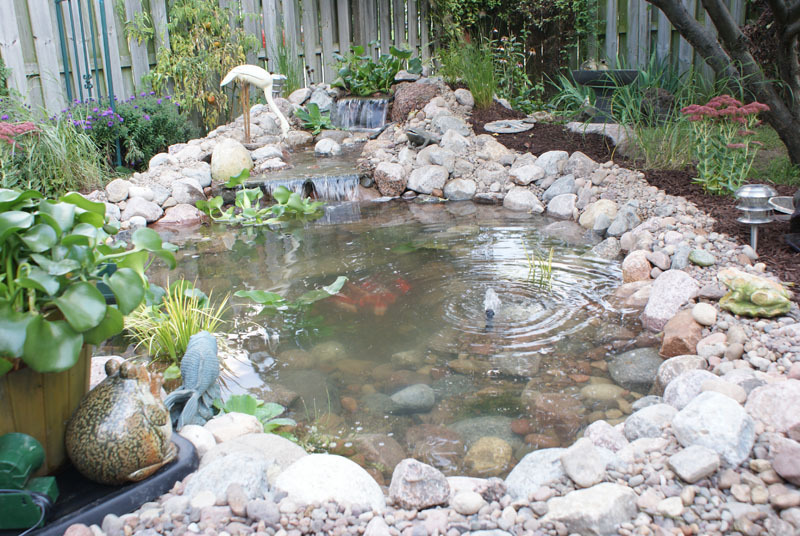 There is nothing as relaxing as having a pond, waterfall, or fountainscape in your backyard. 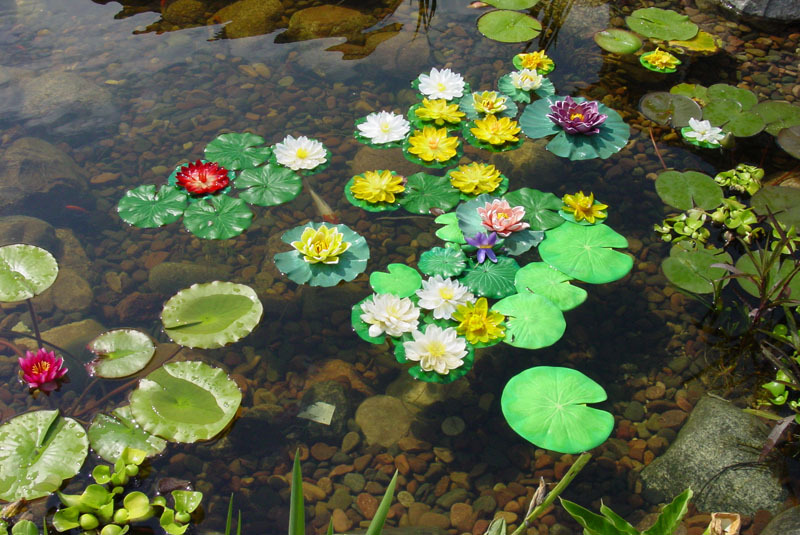 Whether you go with the tranquil scene of a water garden with waterlilies and goldfish or you go with the beauty of koi, having a water feature in your back yard can be a source of hours of enjoyment. There’s nothing quite like a beautiful lawn to spruce up your outdoor living area. 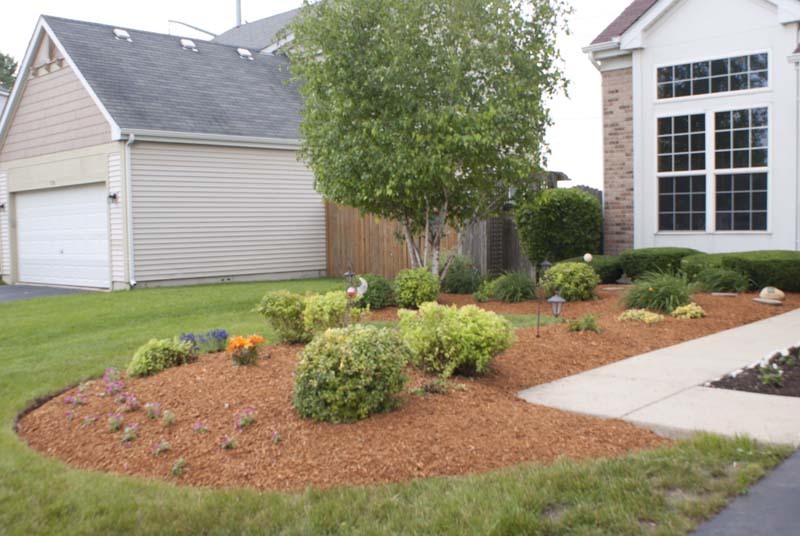 Plants and trees are paramount for any residential or commercial landscape. 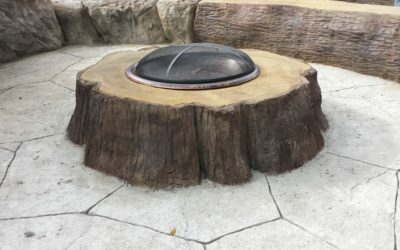 They add natural rustic beauty and make stunning focal points and features. 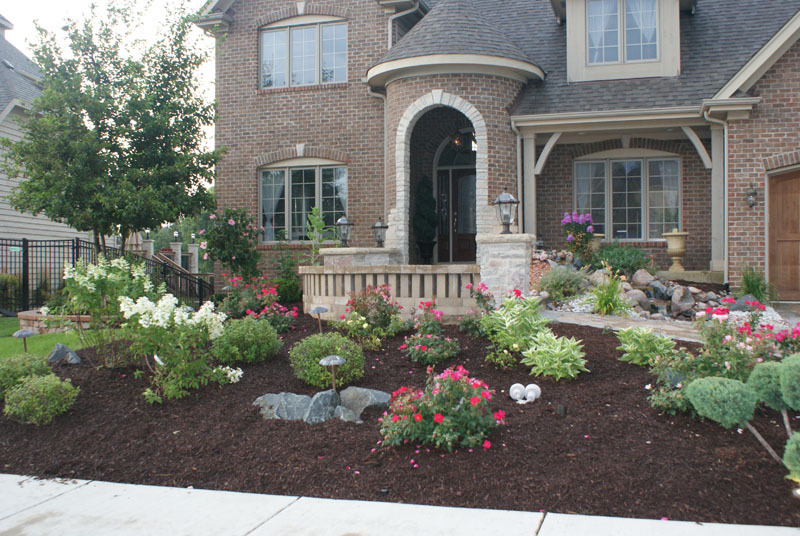 Trust Aerate-1 to turn your yard into a naturally beautiful landscape. 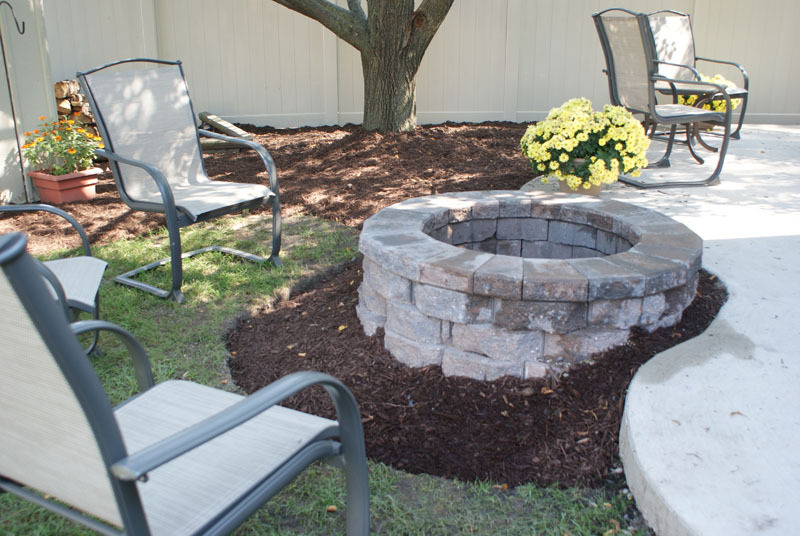 Whether you need a flagstone path through your garden or an expansive patio with a brick bar and fire pit, Aerate-1 is the company to trust for brick and stonework. Most homeowners enjoy spending time outdoors in the comfort of their own homes with family and friends. What better place to do so then on your very own brick patio? Landscape lighting is breathtaking in its beauty and provides a safe, secure and welcoming environment to come home to. Lighting is also a great way to mark pathways or accent garden areas. Get the full use out of your garden, yard and patio areas by adding decorative landscape lighting to your outdoor spaces. Design and build an artificial turf golf green in almost any location or climate; from a backyard putting green to a rooftop synthetic green, a patio green, a dynamic display for trade shows and events, or a professional golf teaching academy, all in less time and with less effort as compared to outdated rock and gravel construction. Connect with us on social media to stay up to date with everything new and exciting here at Aerate-1! We’ll keep you updated on our latest projects, services, an news. You’ll also find more videos, pictures, and information. Got a question about your yard? 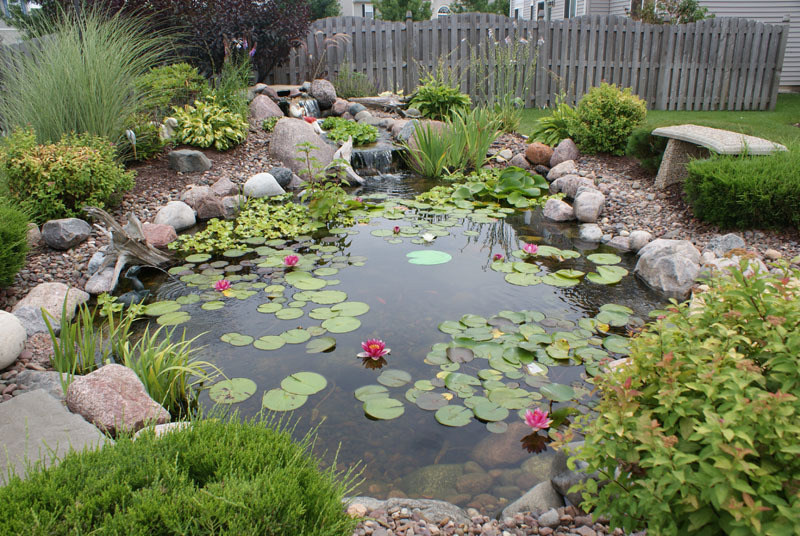 Looking to expand, replace, or repair a pond, patio, or other landscape feature? Just snap a picture and send it to us. We’ll get back to you as soon as possible with expert advice. Client wanted a landscape clean-up, to enhance the look of their home. We spade-edge the planting beds, added mulch, trimmed all shrubs and trees. We also added new plants to add color to the planting beds.